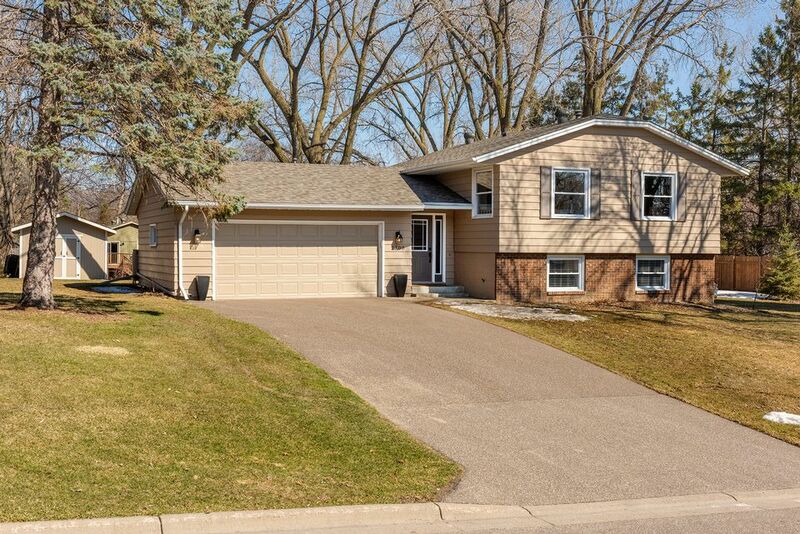 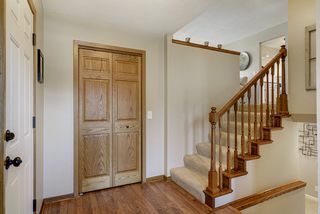 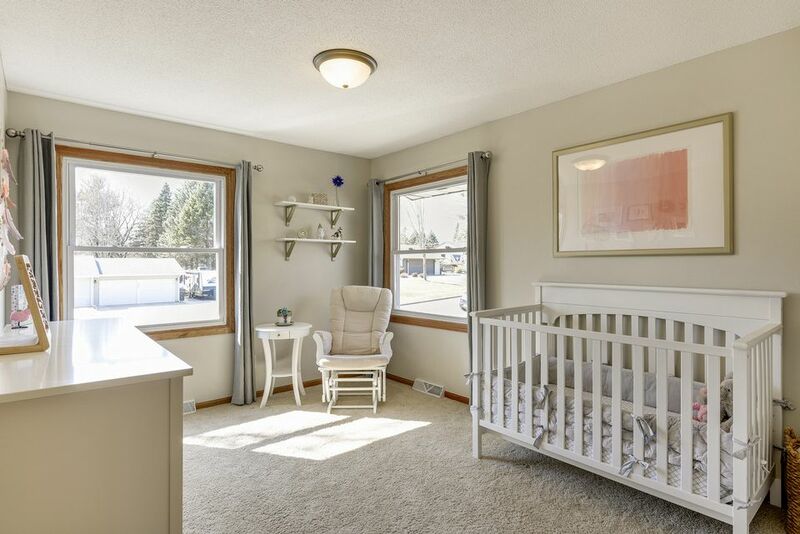 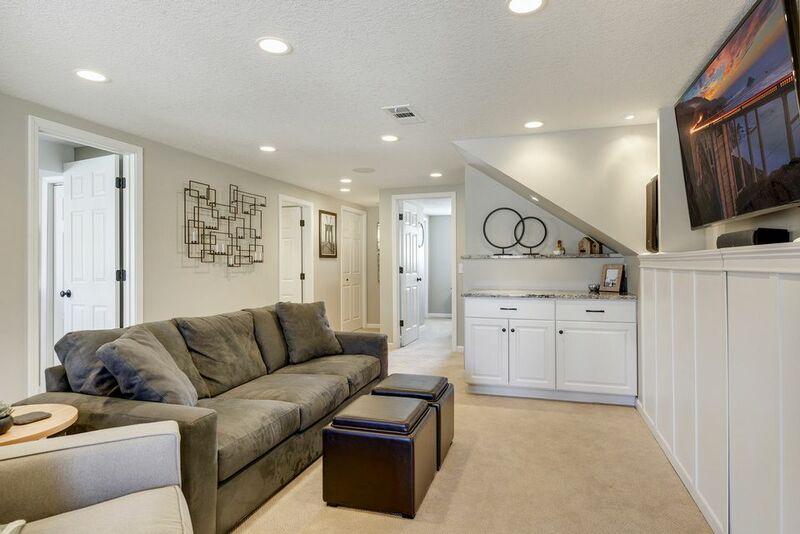 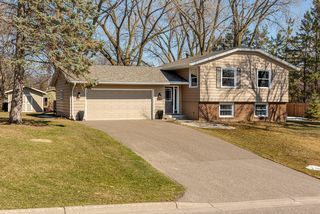 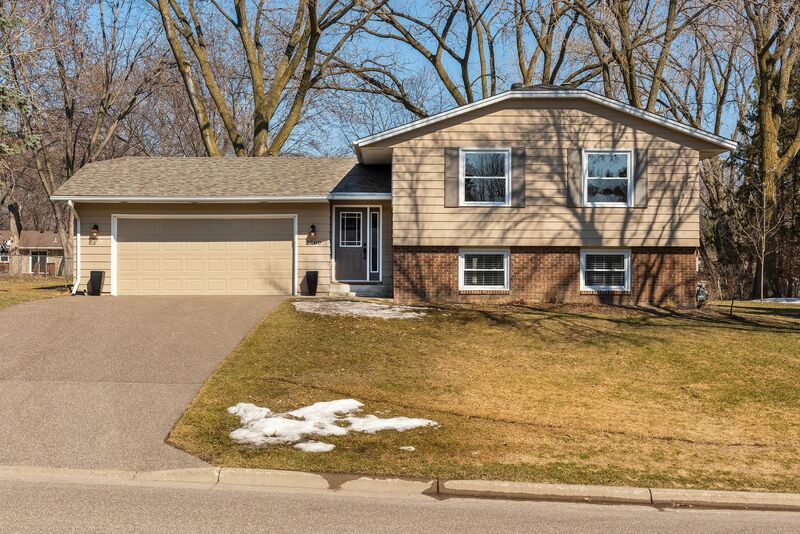 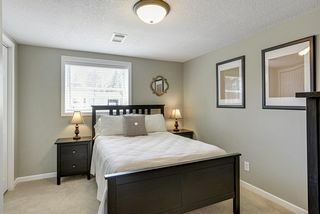 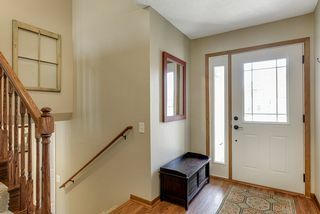 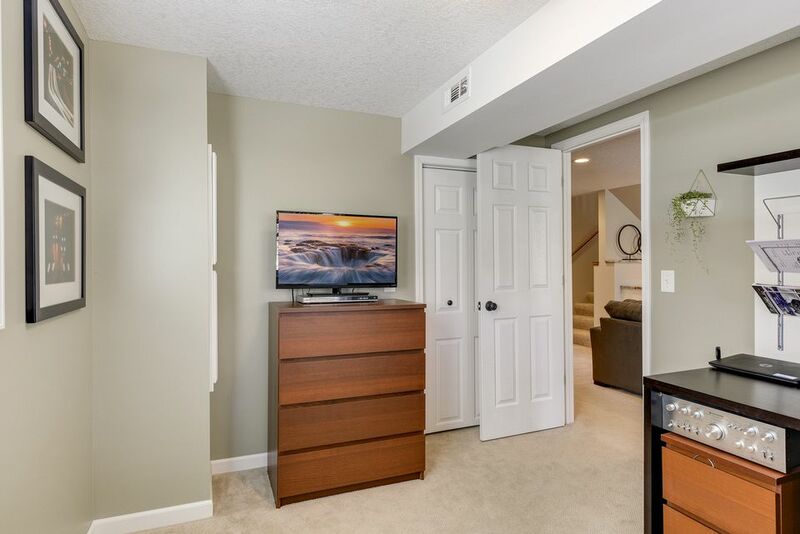 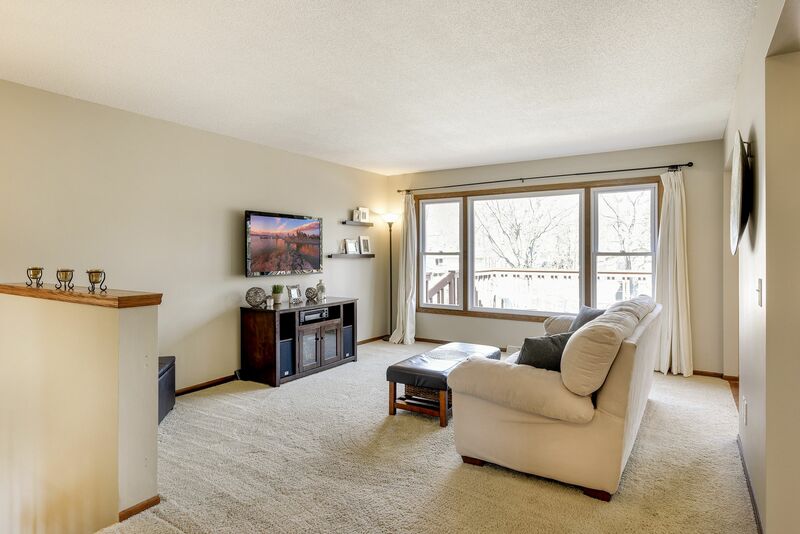 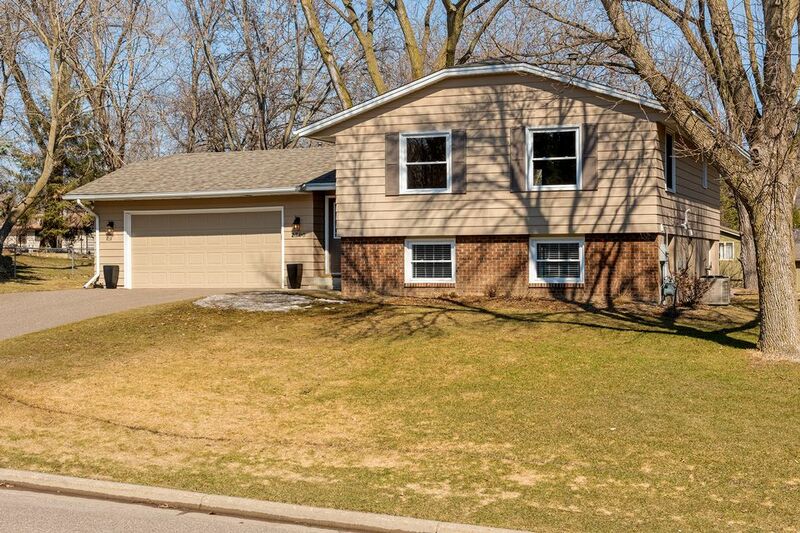 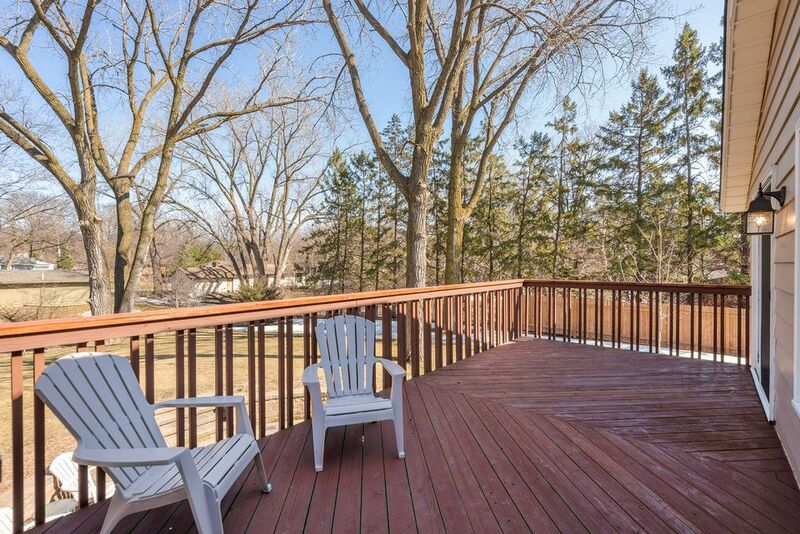 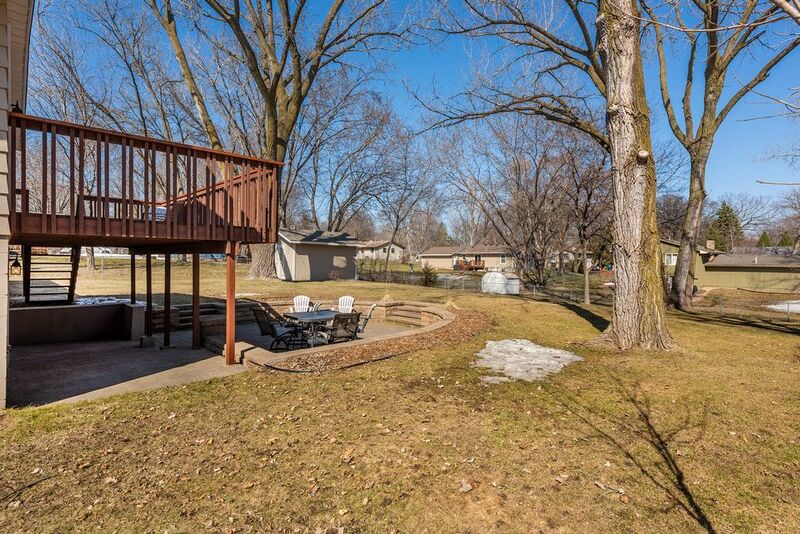 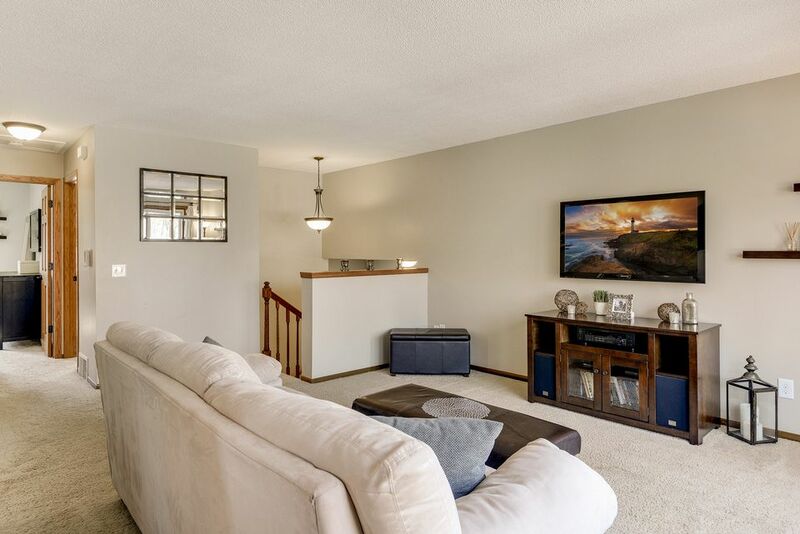 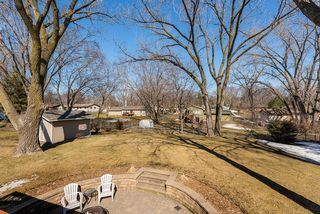 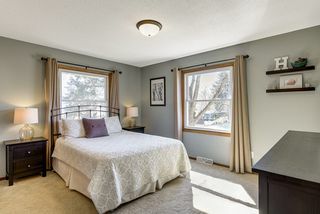 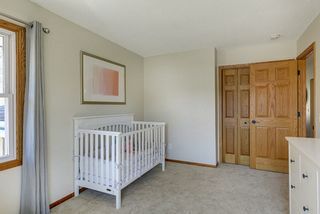 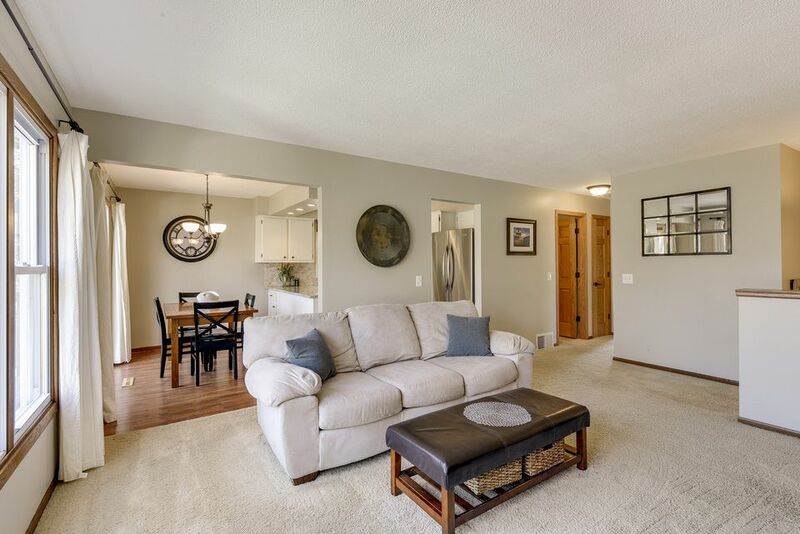 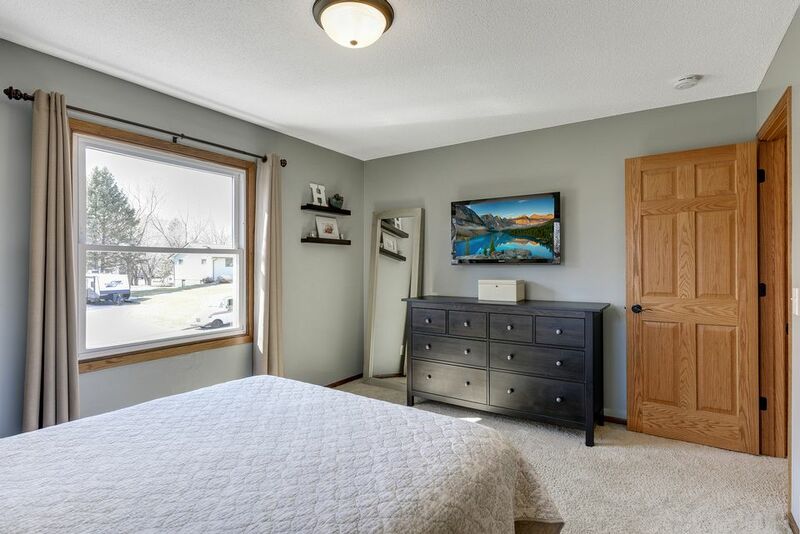 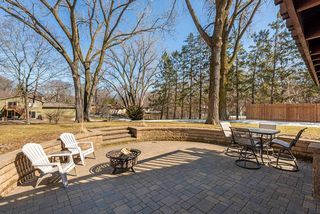 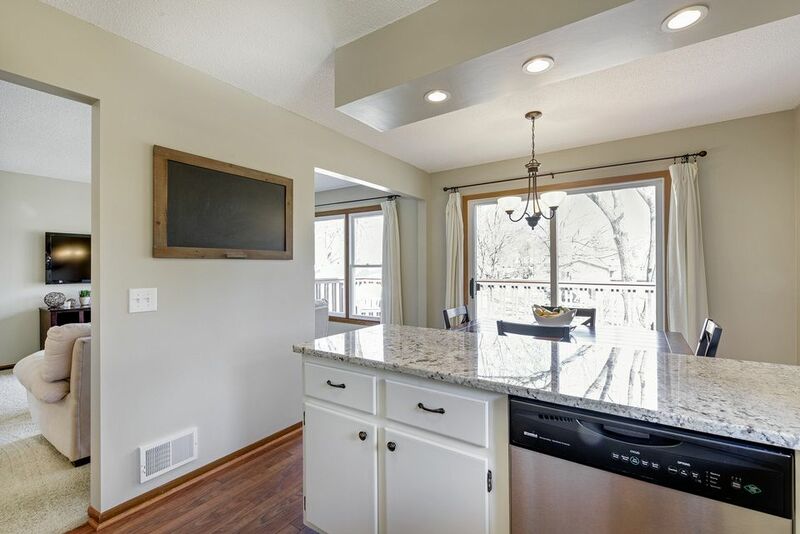 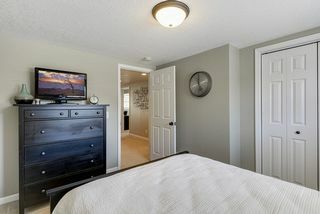 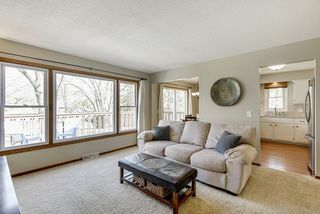 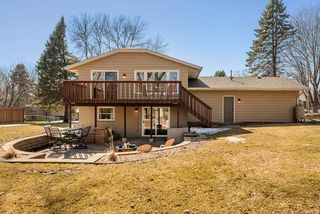 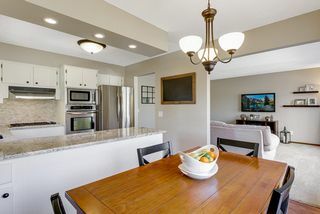 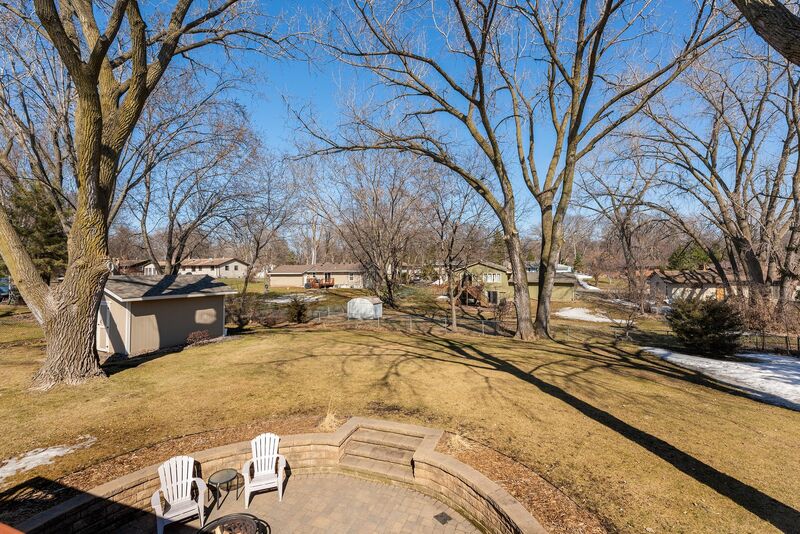 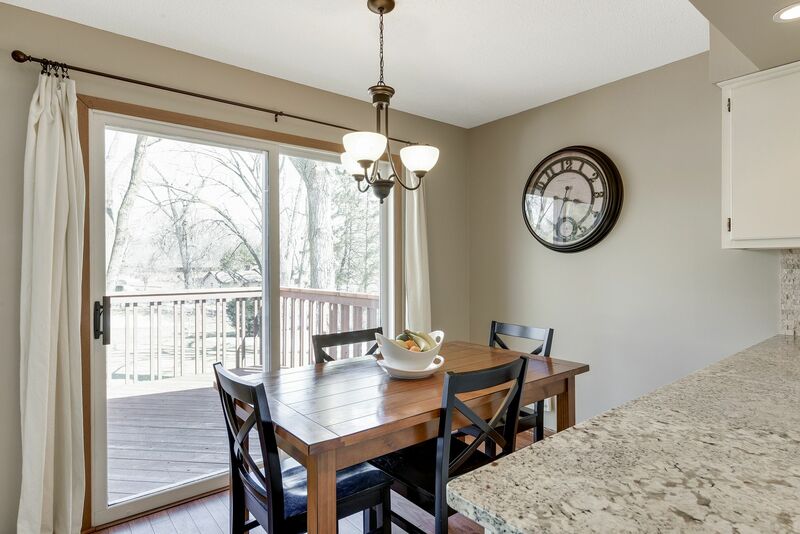 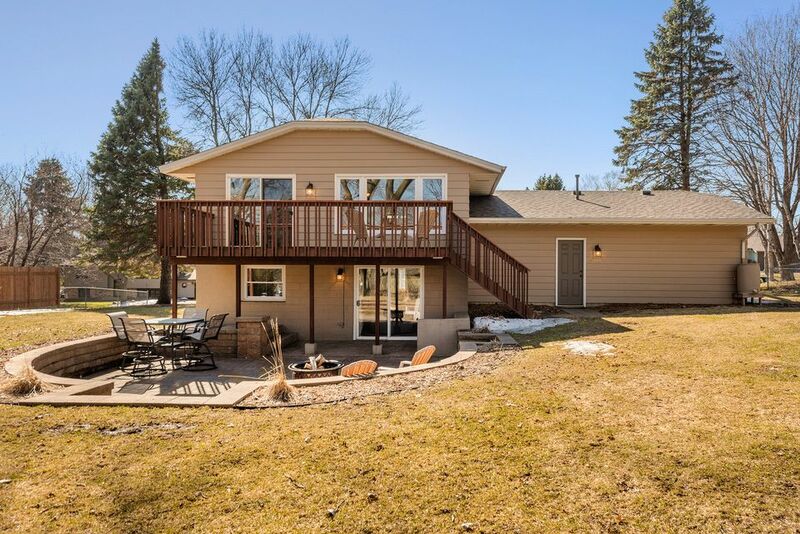 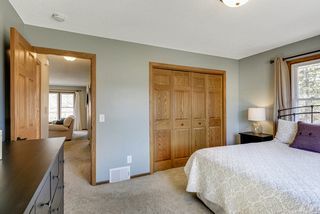 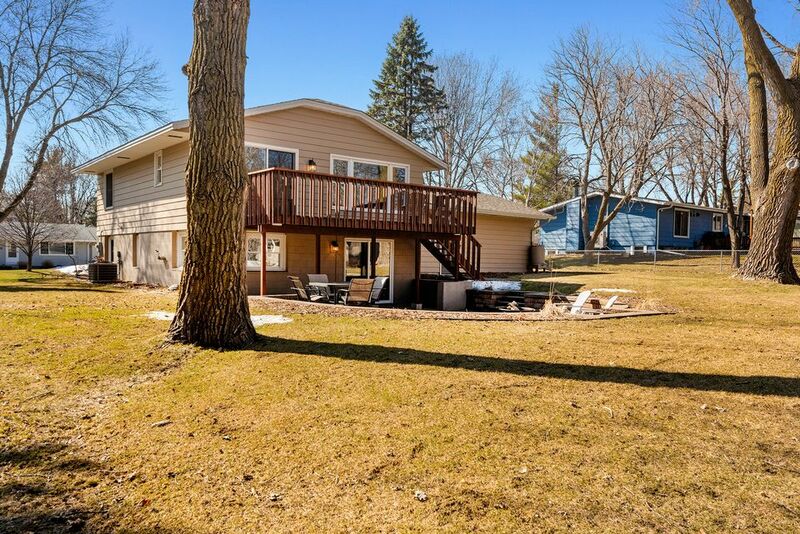 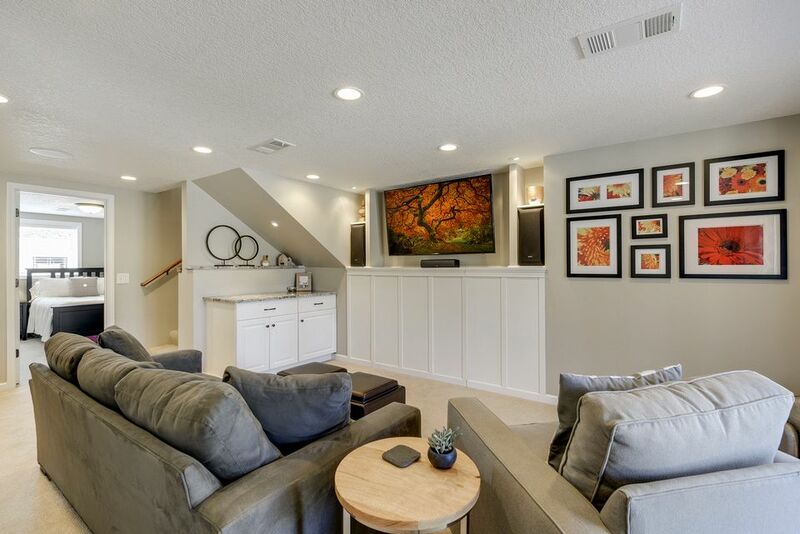 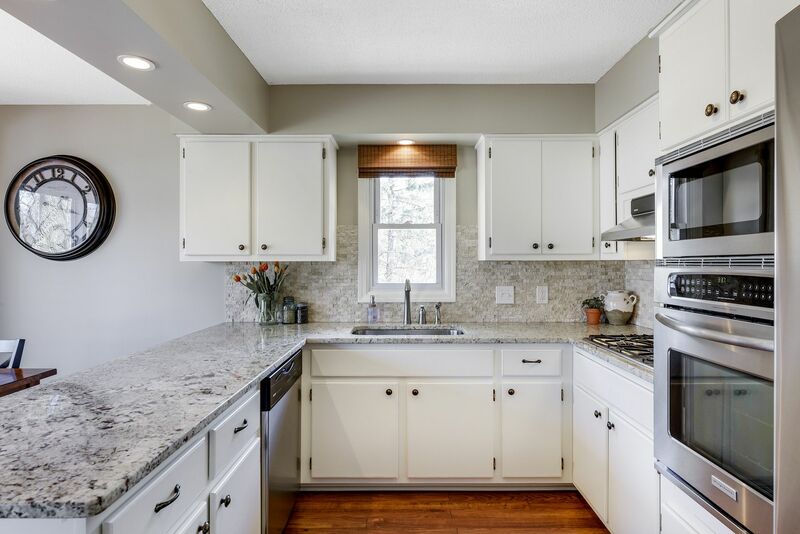 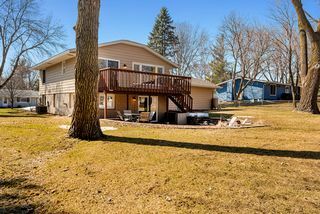 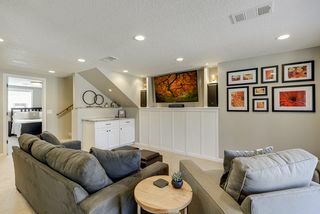 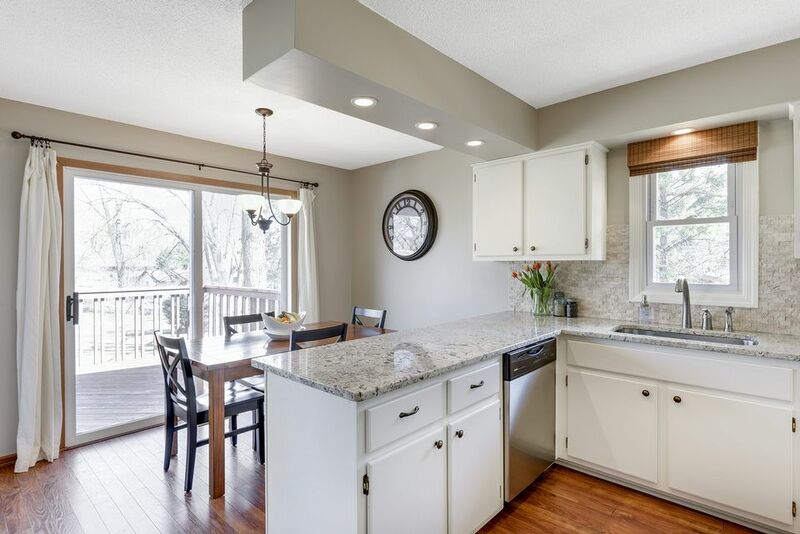 Meticulously maintained and tastefully updated home on 0.43 acres in Wayzata School District. 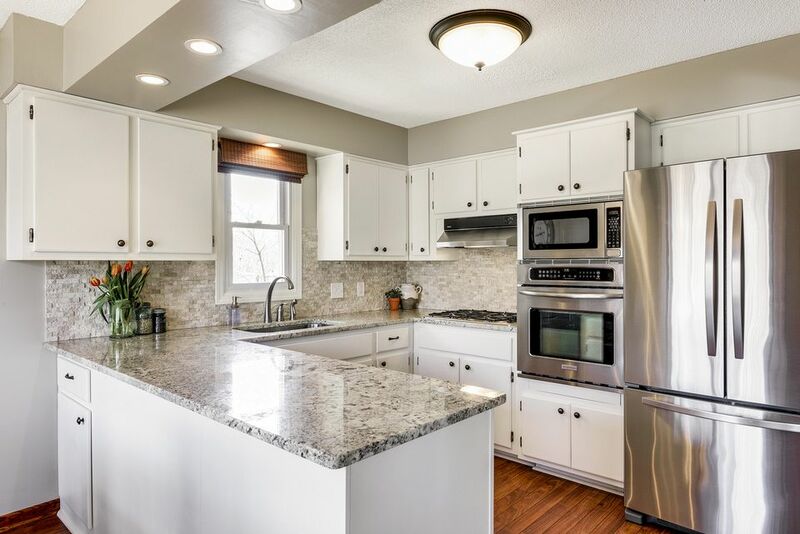 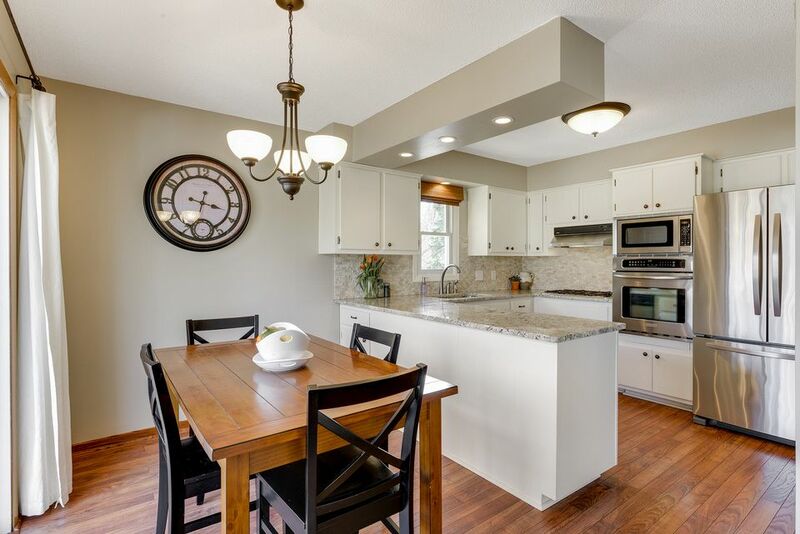 Kitchen features granite tops, stainless appliances and natural stone back splash. 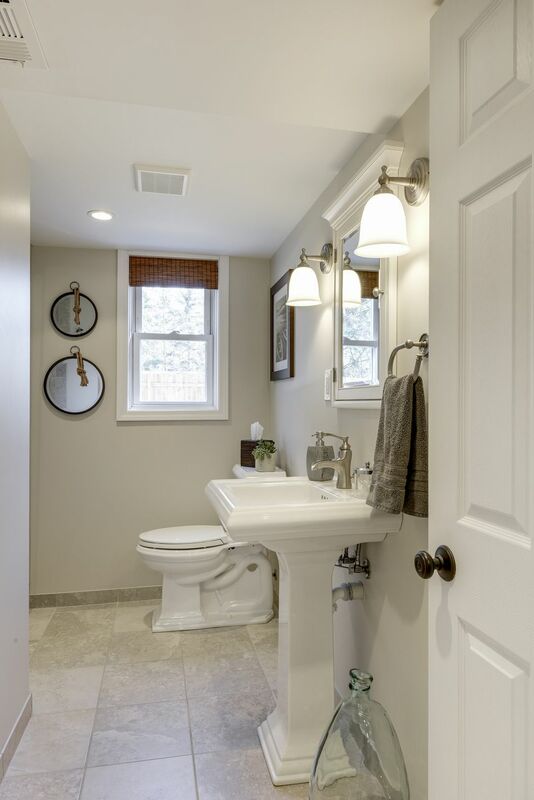 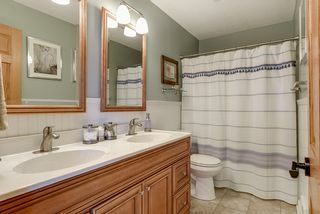 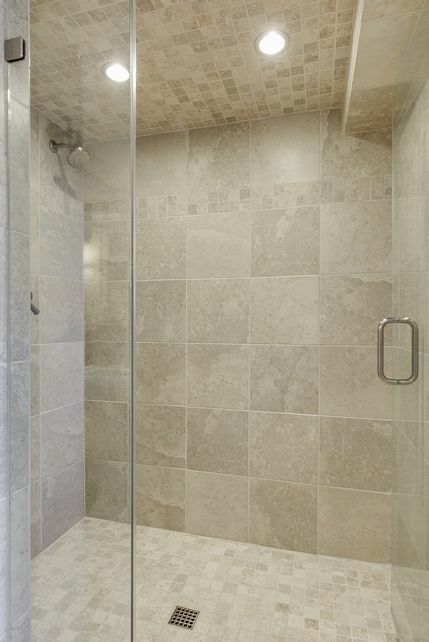 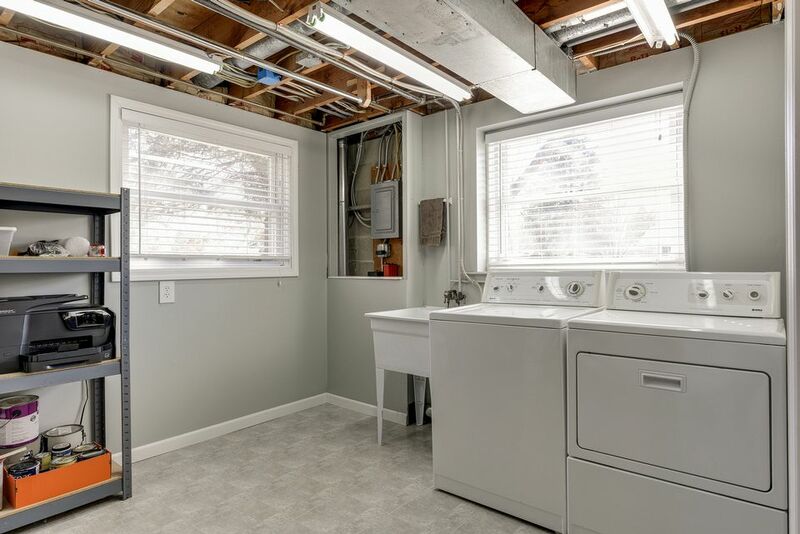 Lower level boasts a spa-like bathroom with oversize tile shower and heated floor. 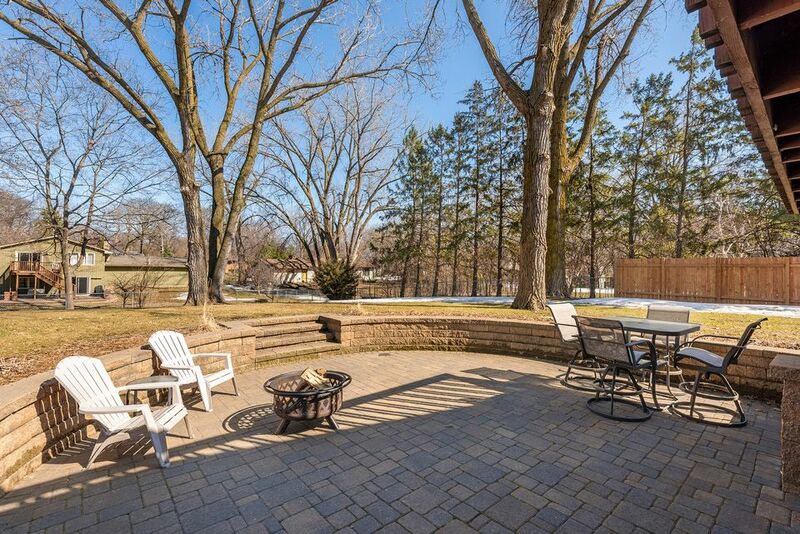 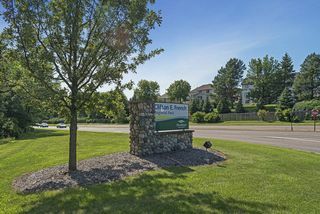 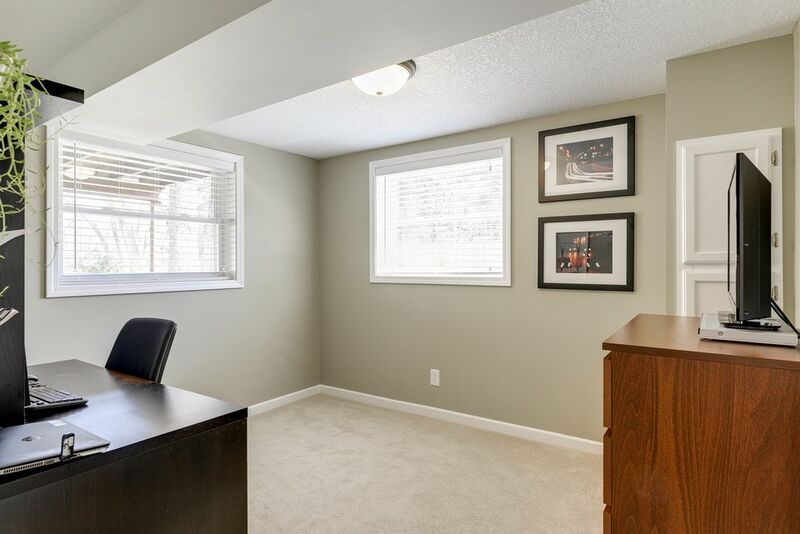 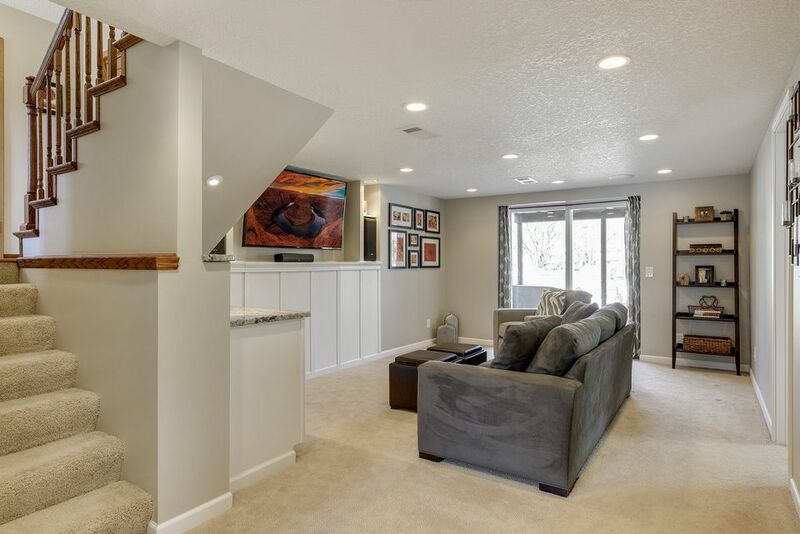 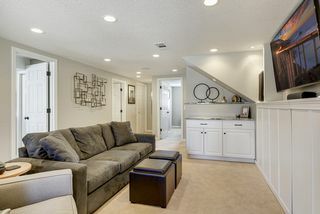 Family room with granite dry bar walks out to huge paver patio to enjoy spacious yard with mature trees. 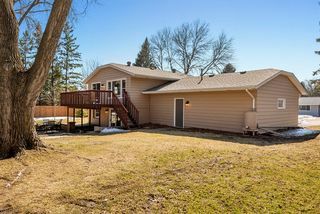 Large storage shed. 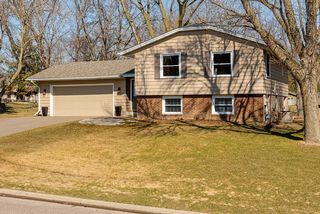 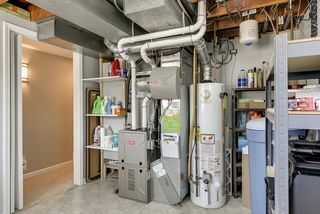 Insulated and heated garage. 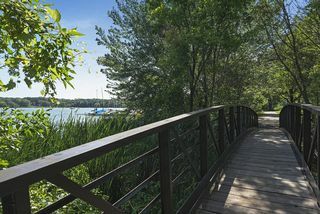 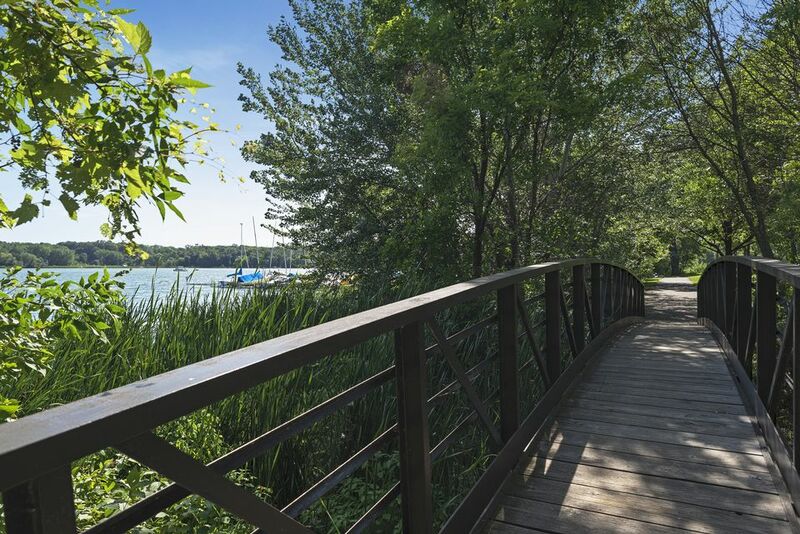 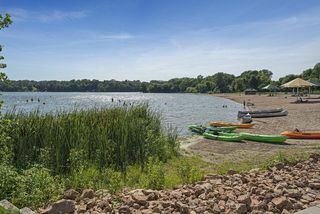 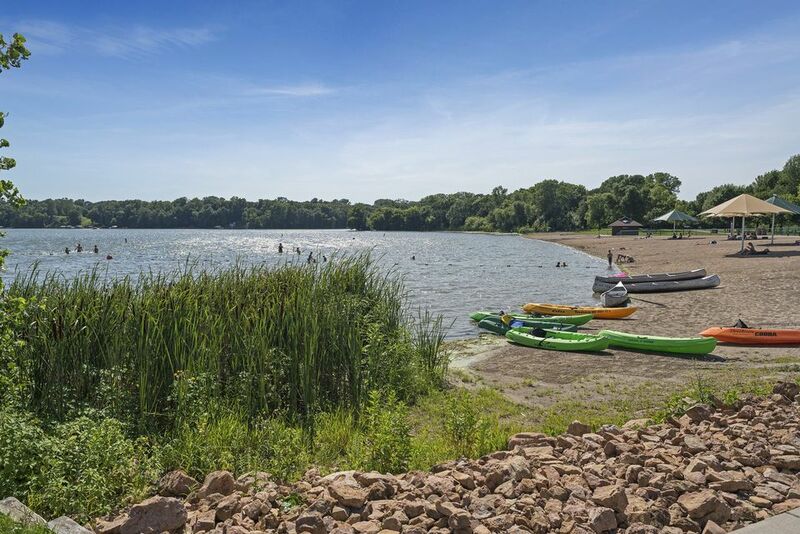 Walk to Medicine Lake, trails, and parks.